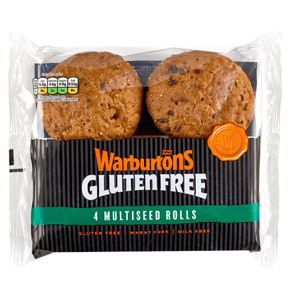 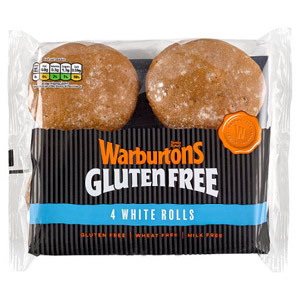 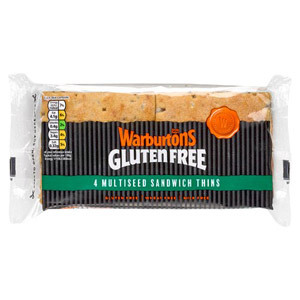 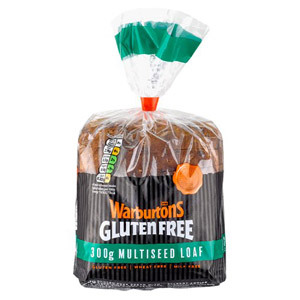 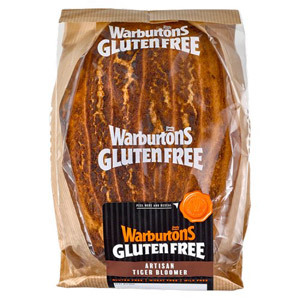 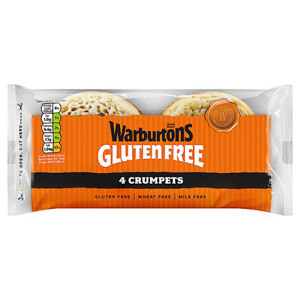 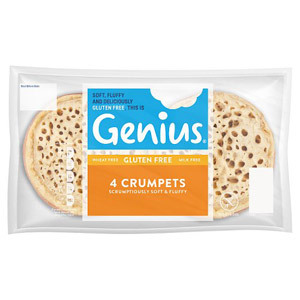 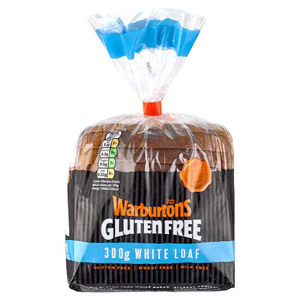 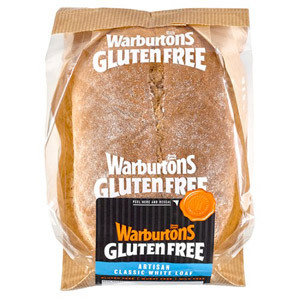 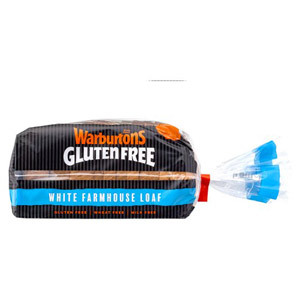 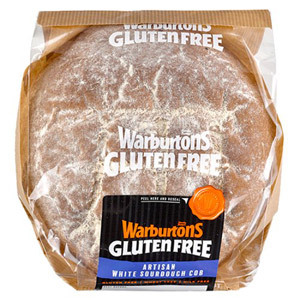 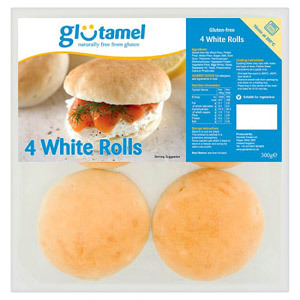 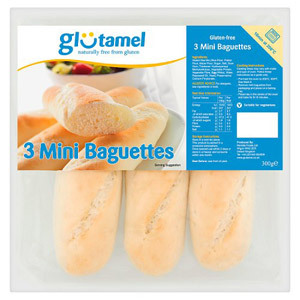 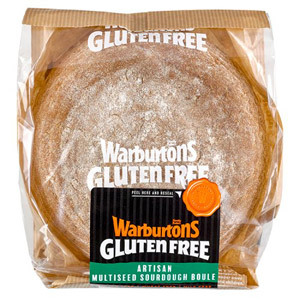 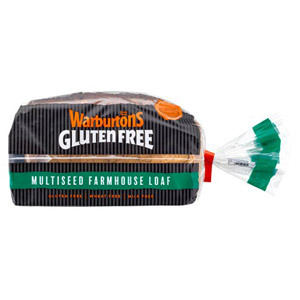 Whether you’re gluten intolerant, have an allergy, or simply want to cut down on the amount of gluten in your diet, you’ll find something ideal for your needs in our gluten free bakery range. 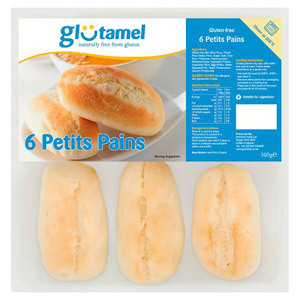 Tasty, delicious baked goods, all guaranteed to be free from gluten. 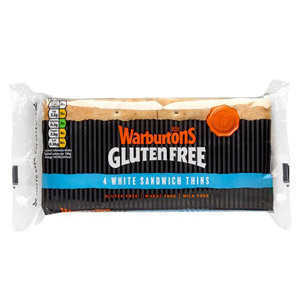 You’ll no longer have to worry about bloating or other irritations, and we promise that you’ll find that no compromise has been made on flavour!